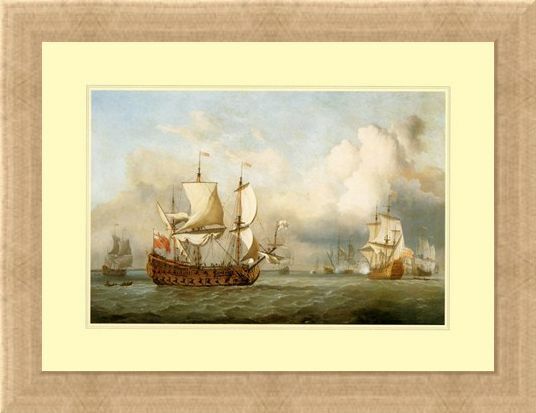 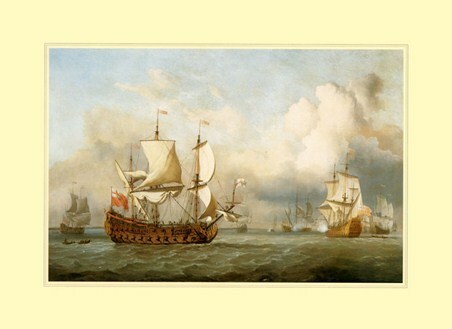 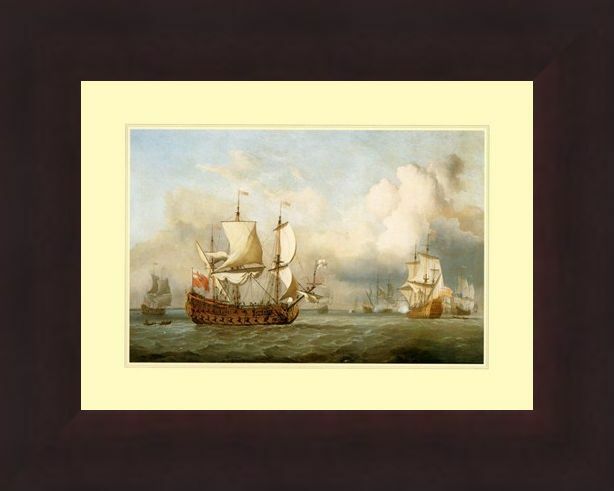 Mini Art Print: Quite the battle scene, this print shows the "English Indiaman" fighting on the rough seas between the Cape of Good Hope and India. 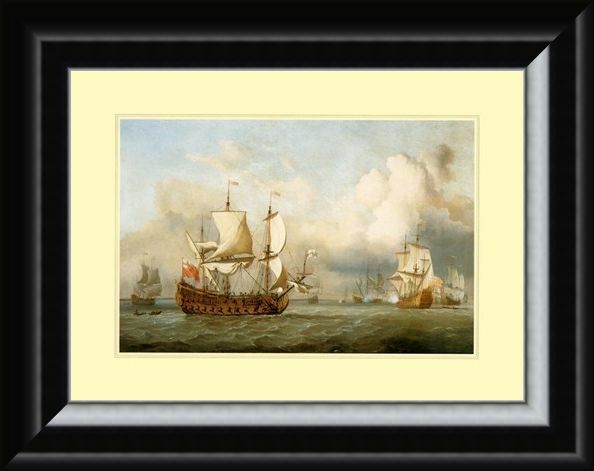 The Indiaman operated under charter within the European trading power which spanned from the 17th to the 19th century. 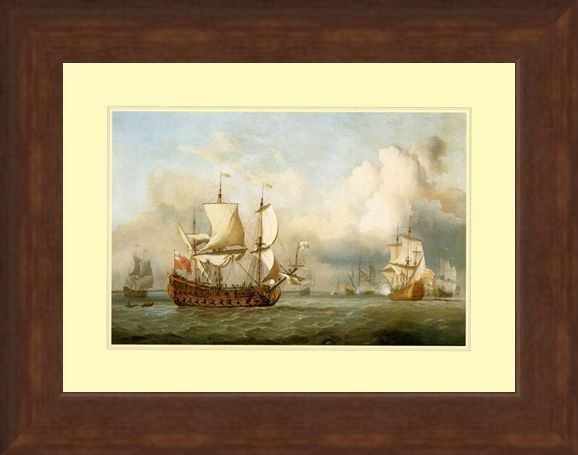 This fantastic ship was painted in the 1800's by Danish artist Antonio Jacobsen who produced many magnificent naval pictures in his time, and was known for his wonderful contribution to maritime art. 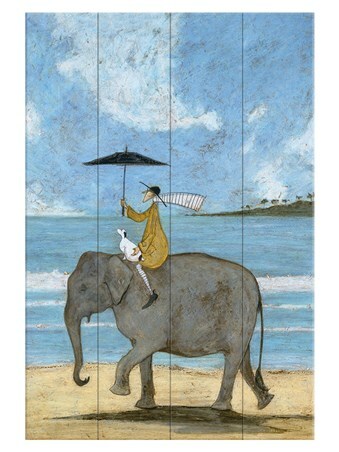 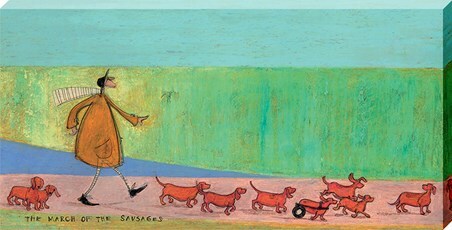 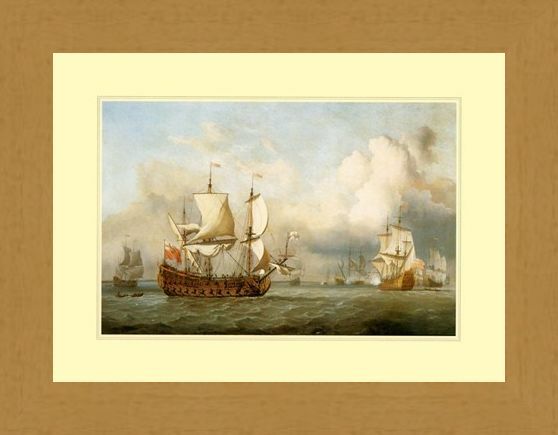 So if you love the excitement of a sea battle and appreciate the wonderful detail in this mini art print, then why not hang it on your wall for some true sea drama. 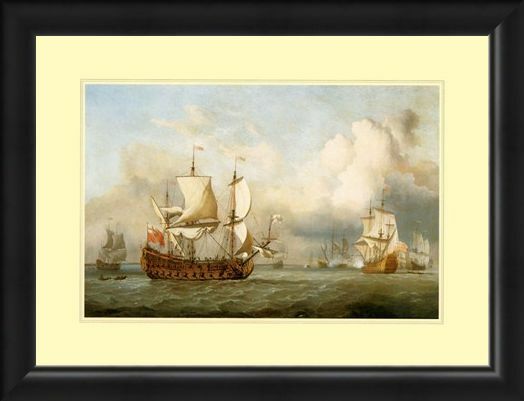 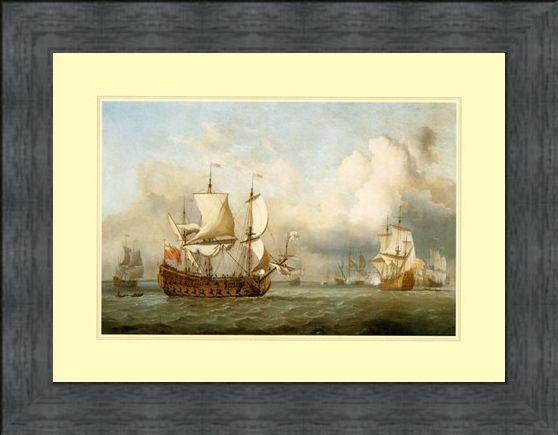 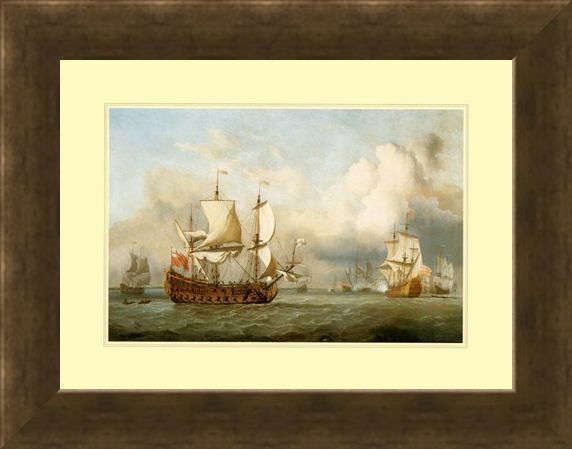 High quality, framed The Ship ' English Indiaman', Antonio Jacobsen mini print with a bespoke frame by our custom framing service.